A new non-stop flight between Edinburgh and New York’s John F. Kennedy airport has been launched by Delta Air Lines. According to the carrier, their new route will offer more onward connections and onboard amenities than any other airline flying between the two destinations. Options include 60 onward connections to Los Angeles, Orlando and San Francisco, amongst others. The new service means Delta’s UK network now extends into Scotland. This is a significant step for the airline as the United States is the number one inbound tourism market to the country, responsible for almost half a million visitors to Scotland in 2014, which was a rise of 100,000 on 2013. Data from the Scottish government has revealed that overall tourism expenditure in the country totaled around £9.7 billion in 2014. Now VisitScotland statistics estimate that the new flight may be worth an additional £23 million a year to the region's tourism industry. Delta Vice President Sales for Europe, Middle East and Africa, Frank Jahangir, said: “We’re looking forward to launching a service to Scotland offering extensive travel options throughout the US for customers in the Edinburgh area, as well bringing thousands more American visitors to Scotland. He went on to explain that visitors add an average of almost £900 per trip to Scotland's economy and that the number of Americans who can trace their heritage back to the country plays a part in its popularity. 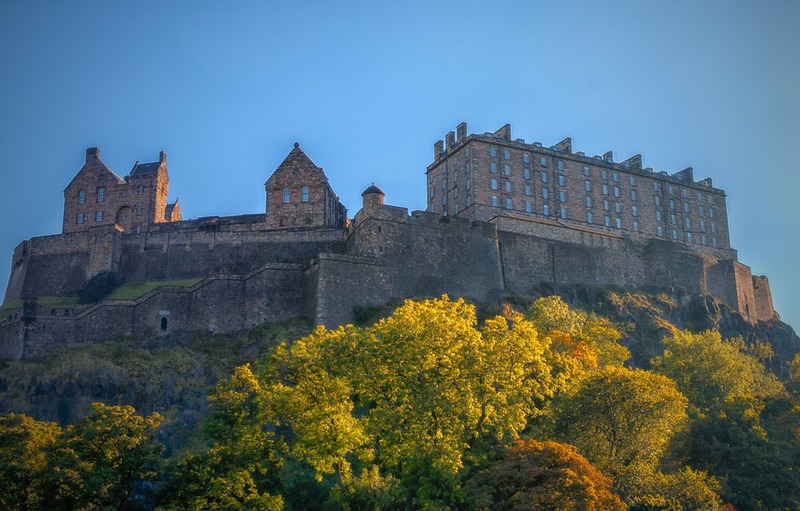 “Our history and heritage is a huge appeal for U.S. visitors and so it’s appropriate that passengers will begin their exploration of the spirit of Scotland just a stone’s throw from the majestic Edinburgh Castle,” Roughead said. If you need Last Minute Travel Insurance you can find great deals online.